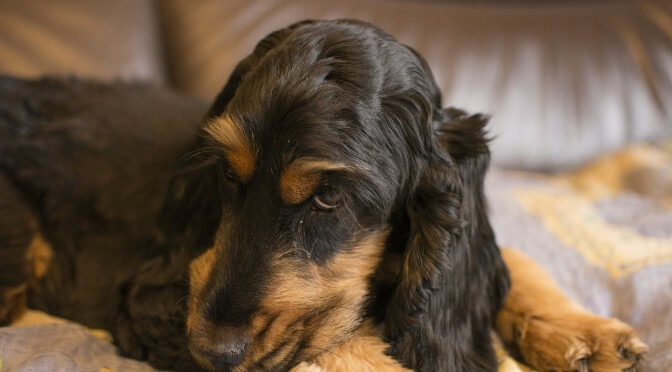 Do You Really Need to Brush Your Dog's Teeth? Our dogs’ dental health is just as important as the food they eat and daily exercise. Poor dental health can lead to not only mouth and gum disease but can affect your dog’s overall health. In fact, many dogs show signs of signs of gum disease by the time they’re four years old because they have not been provided with proper dental care. 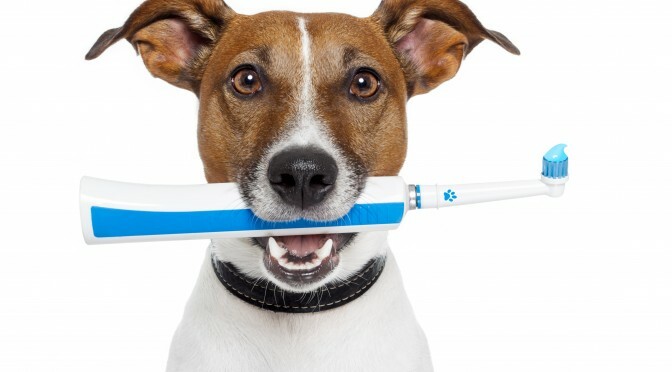 And brushing your dog’s teeth daily can help prevent gum disease. 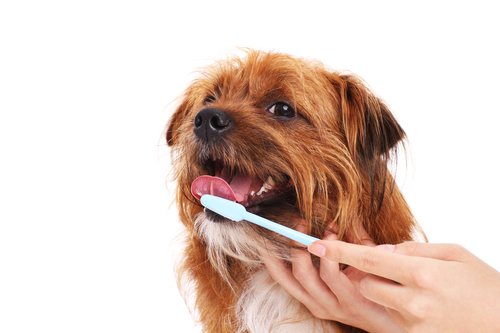 Just as we brush our teeth daily, it’s important to try to do the same with your dog’s teeth. Most dogs are very amenable to daily brushing and with practice, you can get it done quickly and efficiently. Get yourself a toothbrush made especially for dogs or a clean piece of soft gauze to wrap around your finger. Ask your vet for a toothpaste made especially for dogs. Don’t use human toothpaste which can irritate a dog’s stomach. 1. First get your dog used to the idea of having her teeth touched. Massage her lips with your finger in a circular motion for 30 to 60 seconds once or twice a day for a few weeks. Then move on to your dog’s teeth and gums. 4. Be patient. Some dogs take to brushing readily while others are fussier. Just like we do, your dog will need a thorough dental cleaning. This usually involves cleaning your dog’s teeth with a scaler and checking the gums for periodontal “pockets” (areas where the gums have pulled away from the teeth). Generally dental cleanings are performed while pets are under general anesthesia which is typically very safe and necessary to get a proper cleaning done. 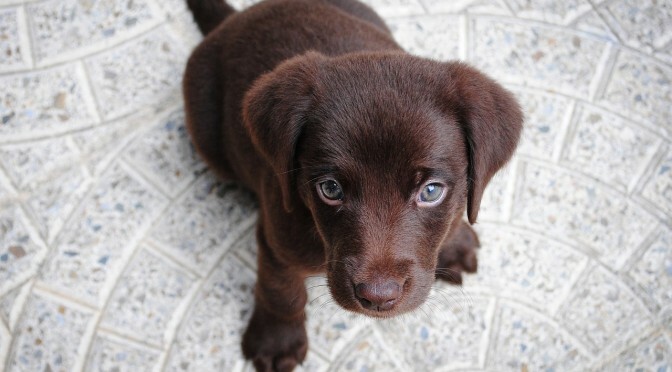 You can also ask your vet about specially formulated dog food that can slow down the formation of plaque and tartar. Also, avoid feeding your dog table scraps, instead giving him treats that are specially formulated to keep canine teeth healthy. 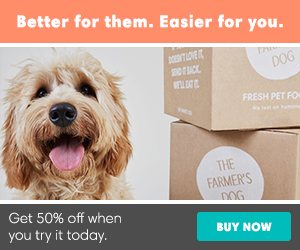 Some treats are designed to help keep your dog’s teeth cleaner. Look for products that carry the Veterinary Oral Health Council (VOHC) seal. While products without the VOHC seal may work, you can be confident that products that have earned the seal are truly effective.